Red wine spilled on clothing, carpet or tablecloths…these stains have long been considered difficult (if not impossible!) to remove. 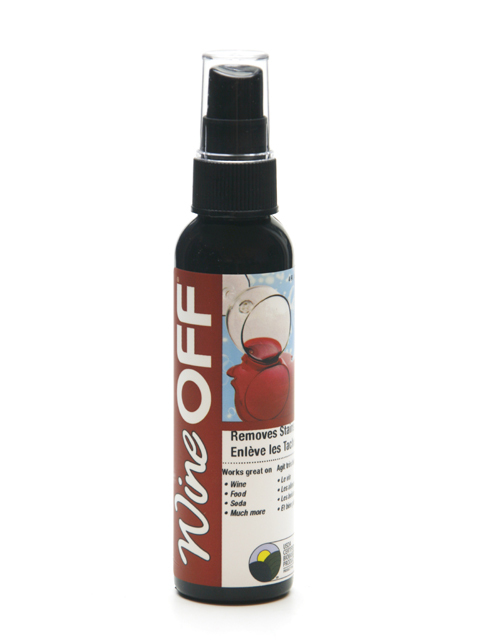 Now, Bio-Pro Research is proud to introduce the solution to these cleaning dilemmas: WineOFF!